« What Garbage (Pail Kids) Trades! My December takeaways from Ebay were quite something. I found a card that I never saw on offer for 8 years, after all. After that high, January tended to be on the low side. I also decided to hold back a little bit, because I need to conserve money for now. The holidays were expensive. In addition to gifts and travel and being out with people, I also spent a lot of money repairing my car. Those charges all hit my January credit card bill. February is probably going to be lighter as well. Honestly, part of that is also not finding as much that I want. Maybe that will change with 2019 S1 coming out, but so far the parallels I’m watching are still in the honeymoon phase. I’ll let those early adopters get theirs and I’ll hold back and see if I can get the .99 + shipping soon. First up today is a filler card. One of my wins came with about 15 random cards of padding. I don’t remember which it was. 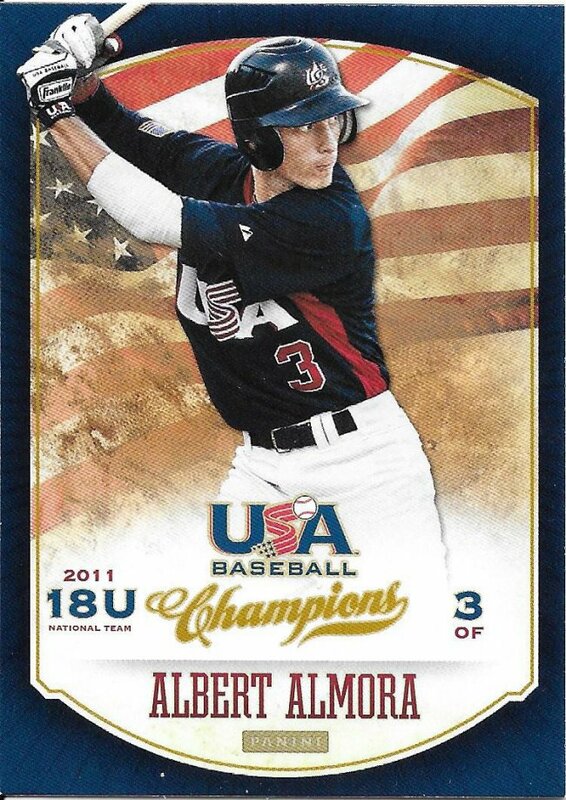 Well, it turned out I needed this underage Almora card. Another filler. I also needed this insert from last year’s update that I didn’t even know existed until I saw it. I wonder if it was a retail exclusive or something. This card was actually from December but it got lost in the mail. I kind of lost track of things a bit and noticed it as I was going through my monthly feedback session (yeah, I’m one of those jerks that doesn’t leave feedback right away and does it in batches). 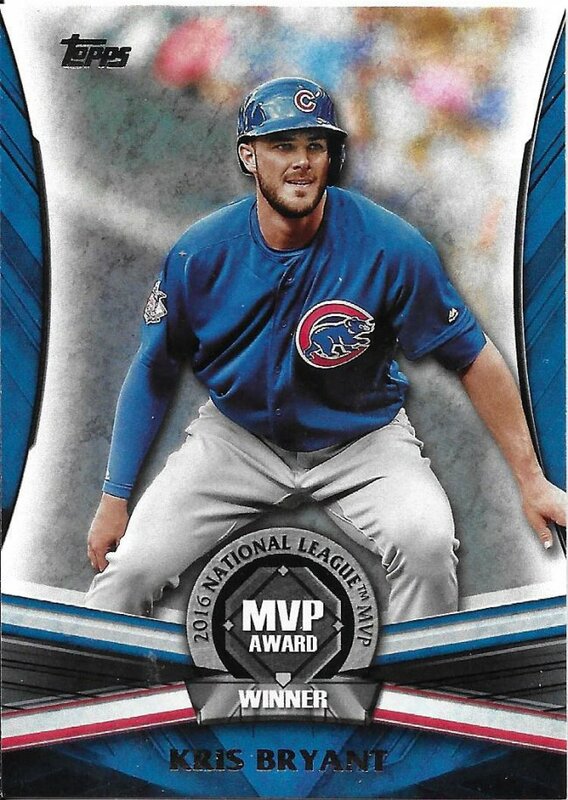 I thought this card had arrived, but it didn’t and I contacted the seller who didn’t provide tracking initially and assumed it was my first PWE shipping gone wrong and requested a refund. Well, he sent it with tracking and it was stuck somewhere in USPS. The seller was nice enough to refund my card anyway. Then a couple weeks after that, it showed up randomly. 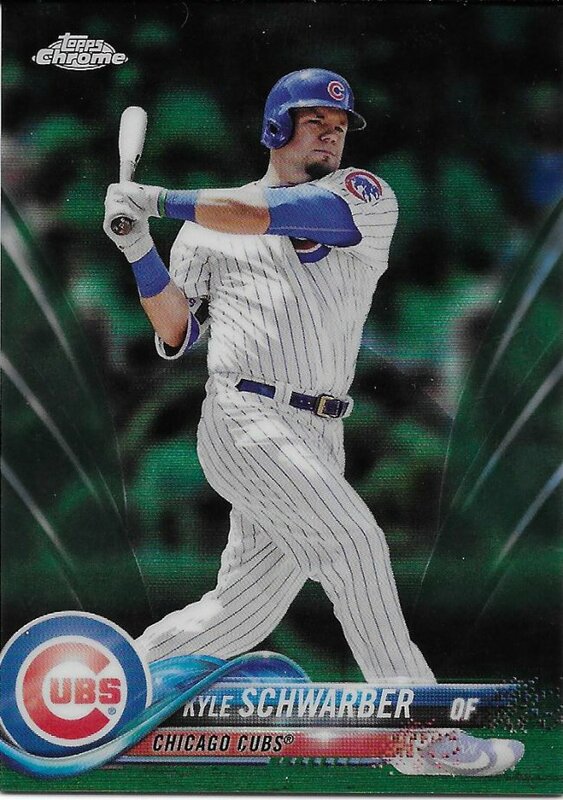 I feel bad that it went down like that and I’m actually watching another Schwarber from that same seller right now. Now on to one of the two cards I won in this month. 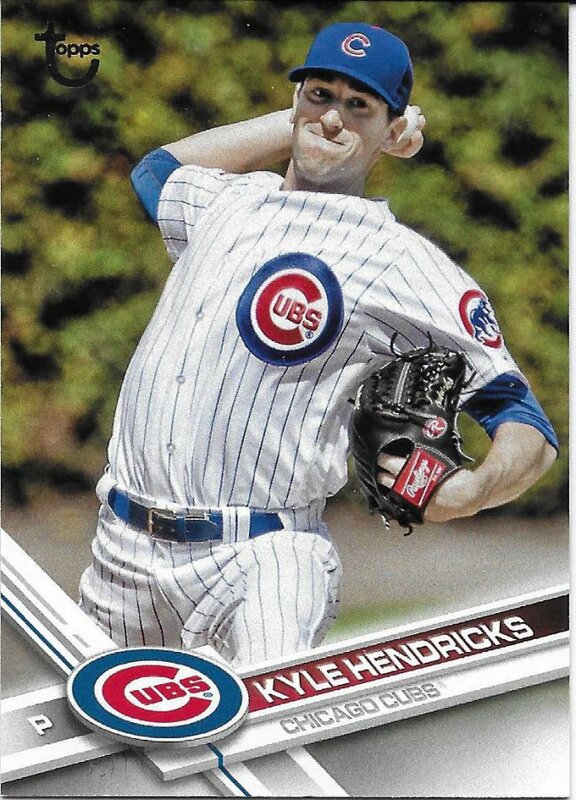 I’ve seen the League Leader Hendricks vintage stock come through a bunch, but I got that early on. Finally, this one hit without a high starting bid, and I was able to add a copy. It’s been fun picking these Big League parallels off little by little. I still have a lot of them to go, but I appreciate that they can usually be had for cheap. 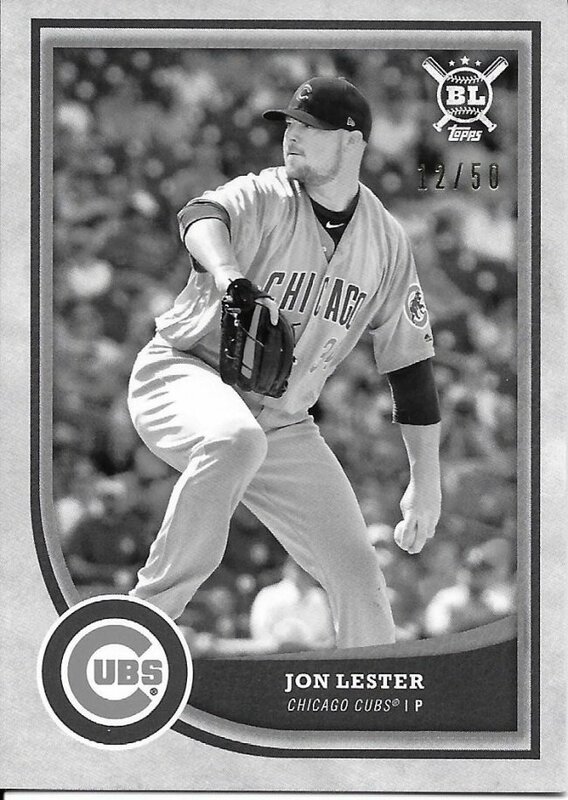 And they’re a lot nicer looking than the black and white negative things that regular Topps has.